I haven’t experimented too much with Lush products, but I have tried out a fair few bath bombs, melts and bubble bars. 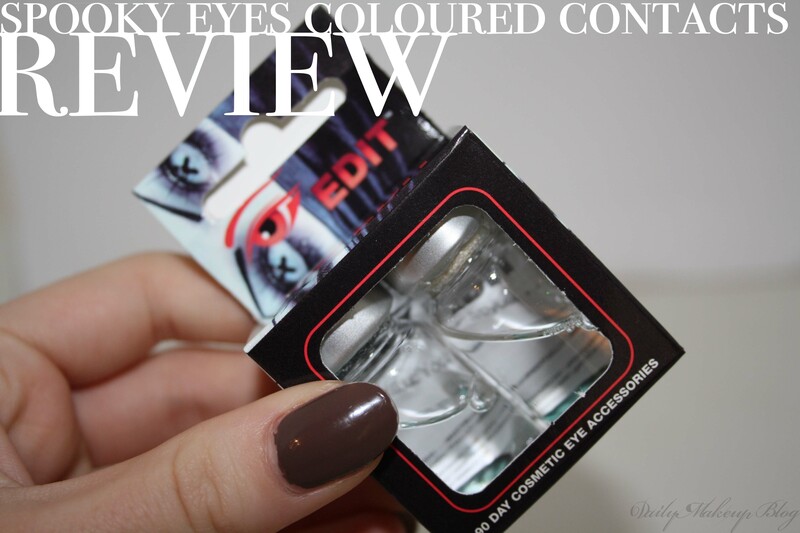 Anyone can get stuck in a bit of a make up rut, and a great way to shake things up is buy trying something new, like coloured contacts. These aren’t just for halloween, they give you the chance to play around with colour and different looks that may not compliment what you have naturally. 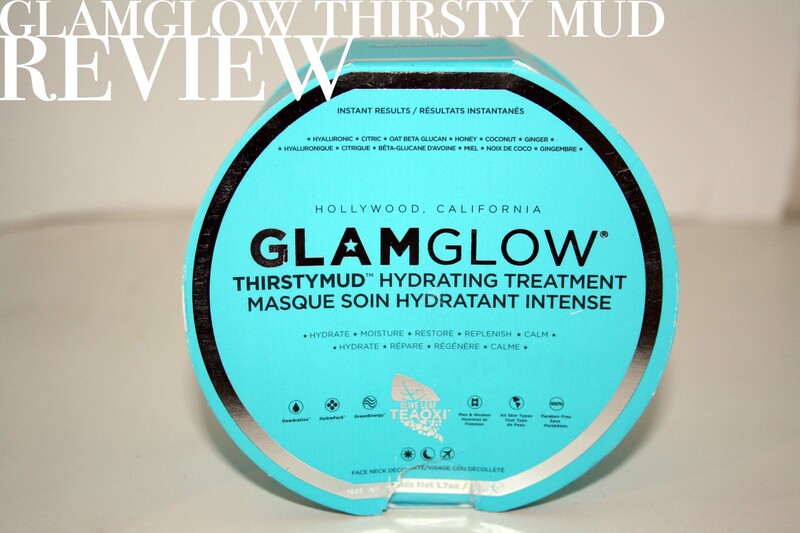 I have tried the original Glam Glow mask, and thought I would pick up the one more formulated to my skin type. 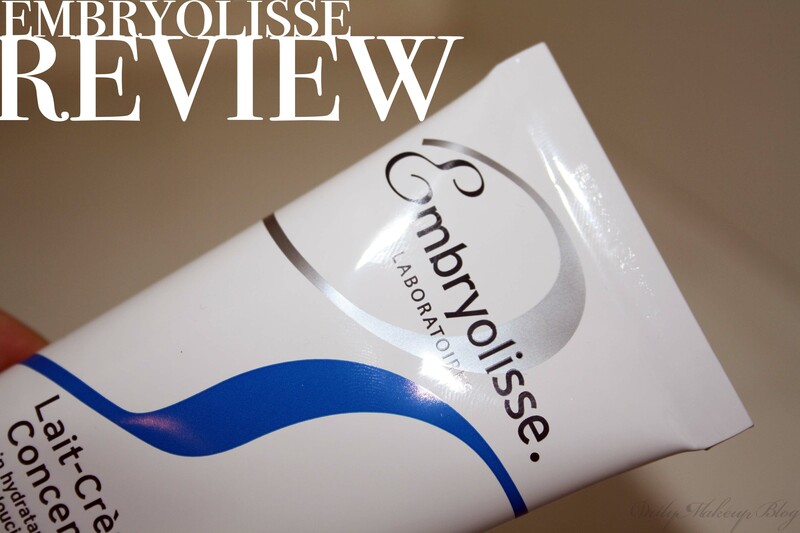 I have very dry under eyes, they are the driest part of my face, and I have searched for an eye cream to combat this for about 2 years. I got this eye cream in a Clinique sample, and fell in love from the first use. 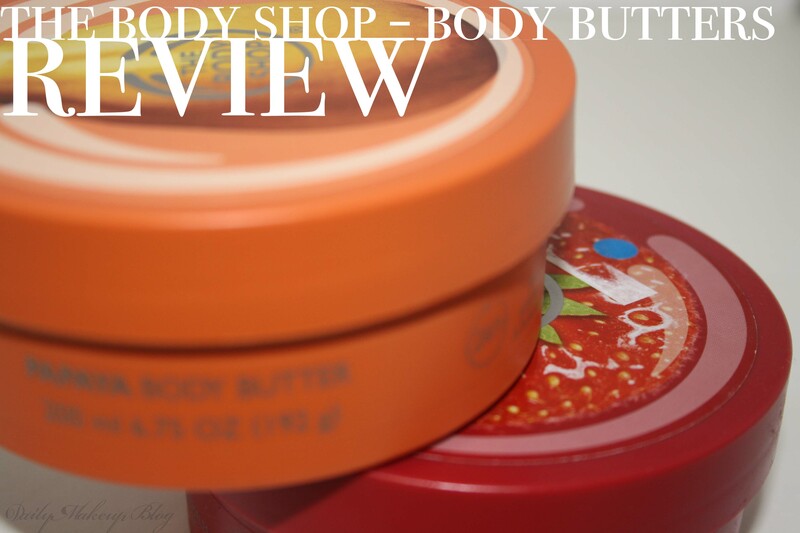 I had heard this product raved about by so many beauty gurus on Youtube, so I asked for it for Christmas, as it is super expensive! 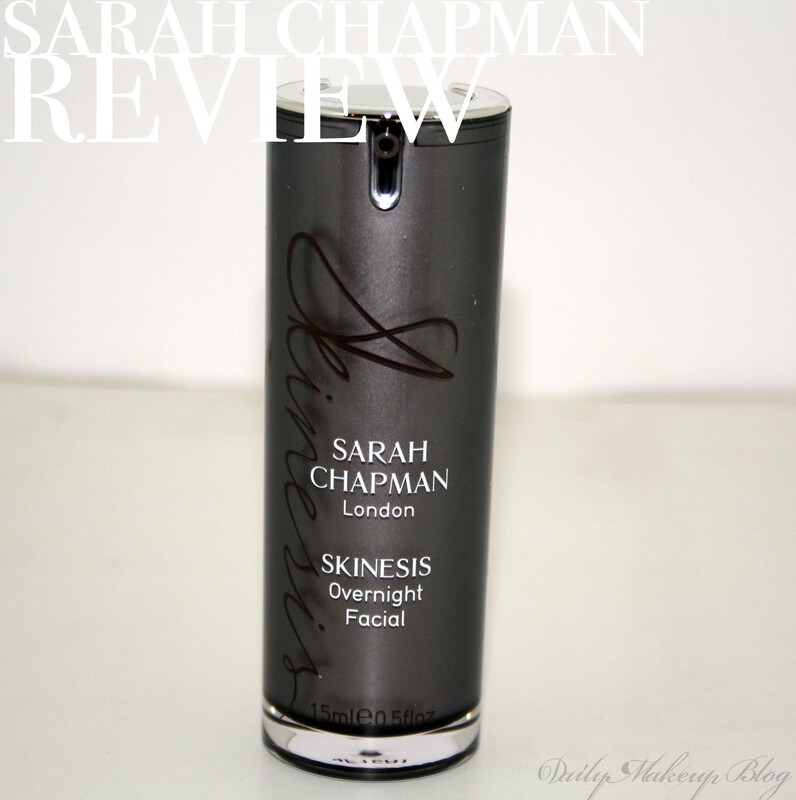 This week is all about high end skincare product reviews, and tips on how to keep you skin looking great! 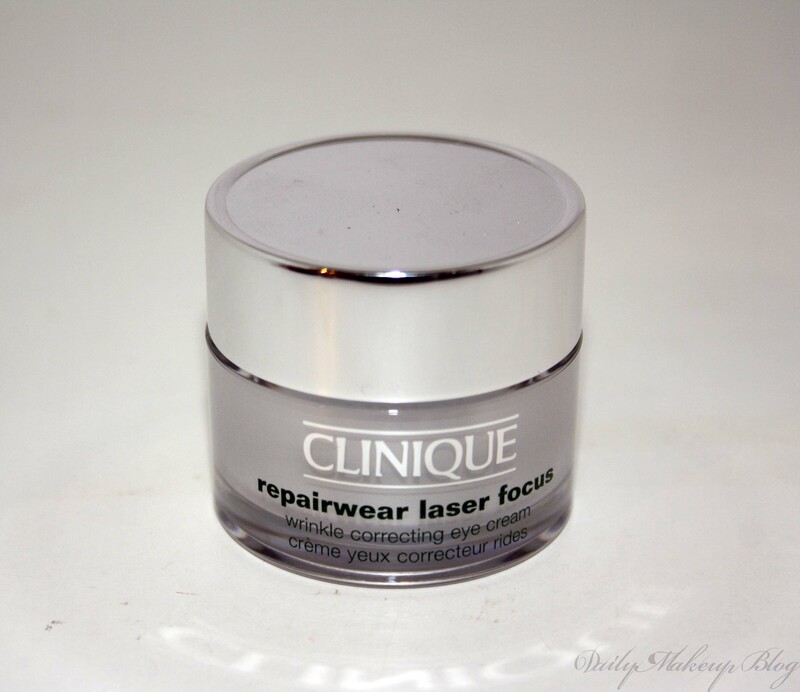 I have heard this product raved about by Make Up Artists everywhere, and finally got my hands on it at Christmas. 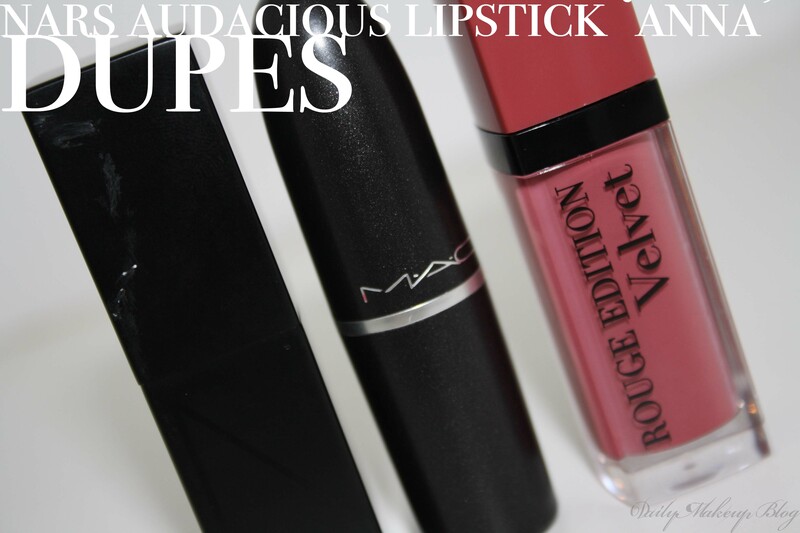 Nars Audacious Lipstick ‘Anna’ Dupes! 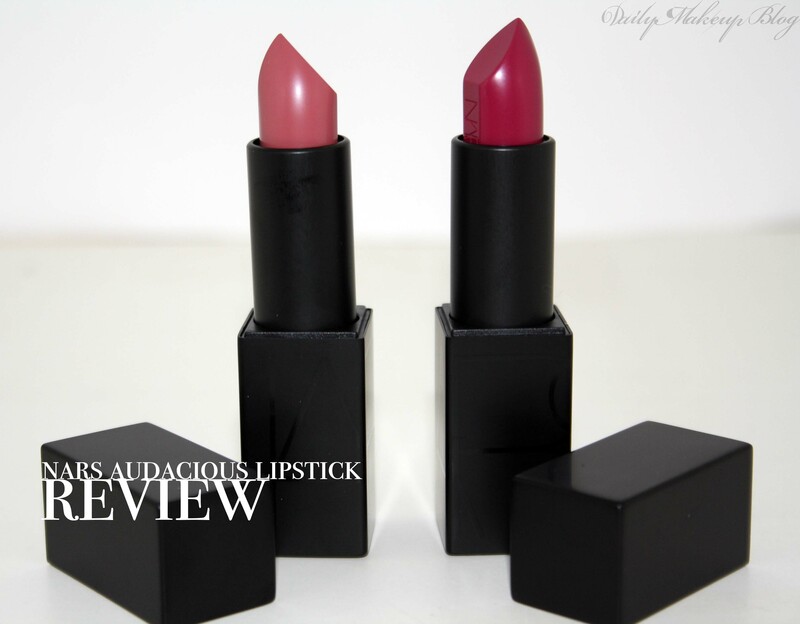 So I reviewed both of my Nars Audacious Lipsticks yesterday on my blog, so you know that I am a huge fan of both the colour and the formula of them, however, I know that they are super expensive. These lipsticks have been incredibly raved about since their release this year, and I never picked them up due to the price, however I was luckily enough to get 2 for Christmas. 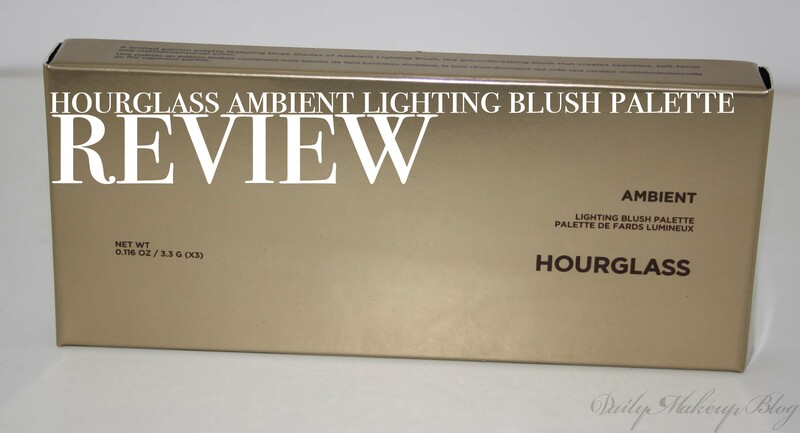 You may have read my previous post on the Hourglass Ambient Lighting Palette, and here is its perfect partner, the Ambient Lighting Blush Palette.